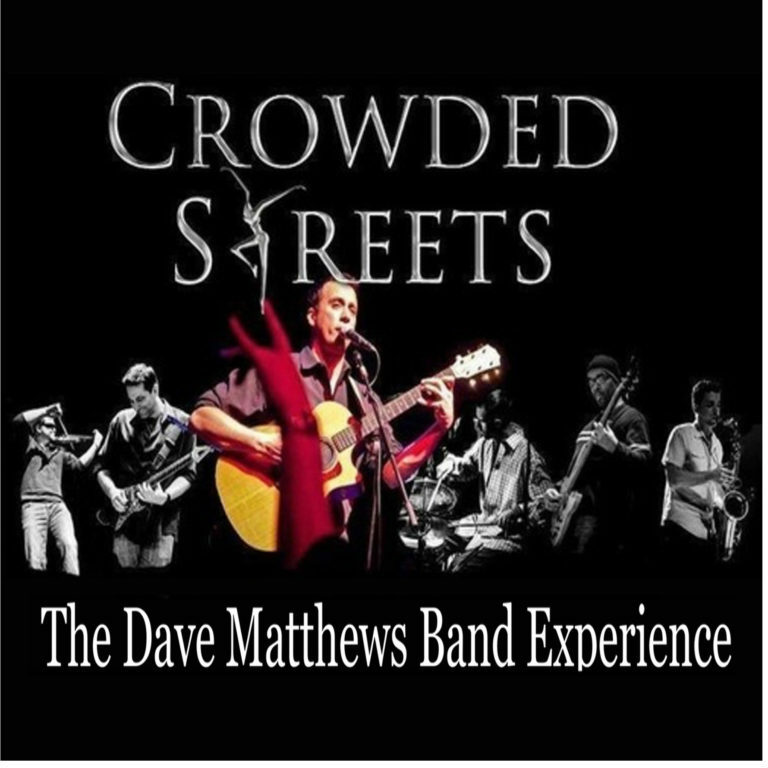 With a sound as maneuverable as theirs, shifting easily from Celtic to jazz to folk-rock to acoustic funk, recreating the experience of a Dave Matthews Band concert would seem daunting to most. Many have tried. Some have come close. Crowded Streets excels at this feat, bringing world-class musicians from the same landscapes that spawned the original quintet.